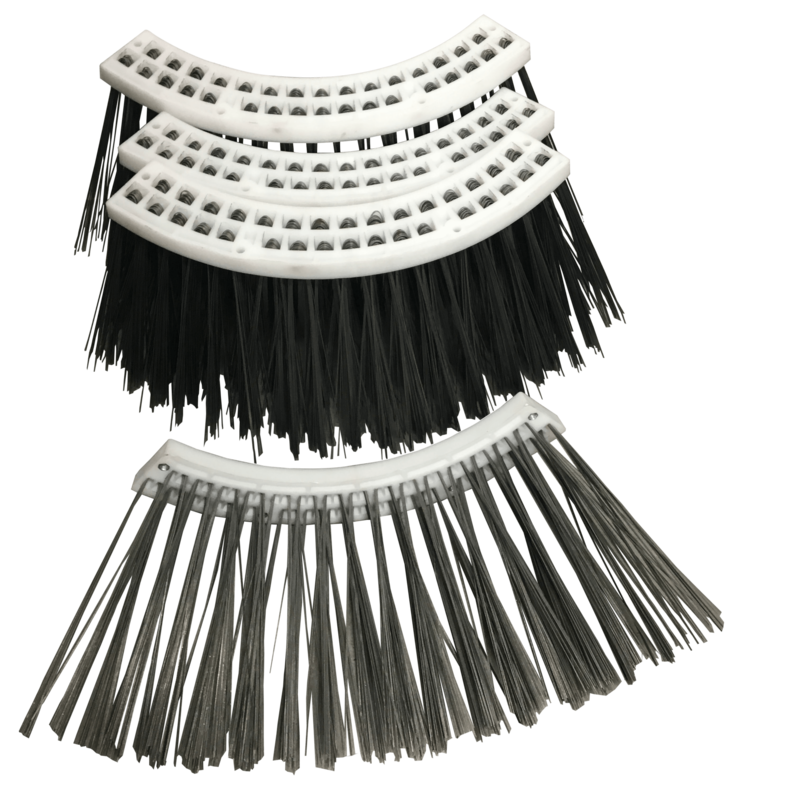 The spring balanced, full floating Stewart Amos Gutter Broom auto compensates for wear. They automatically follow surface contours for clean sweep all the time. No operator judgments or costly hydraulic down pressure systems required. This Stewart Amos Gutter Broom Fits the Starfire S-4 & the New R6. 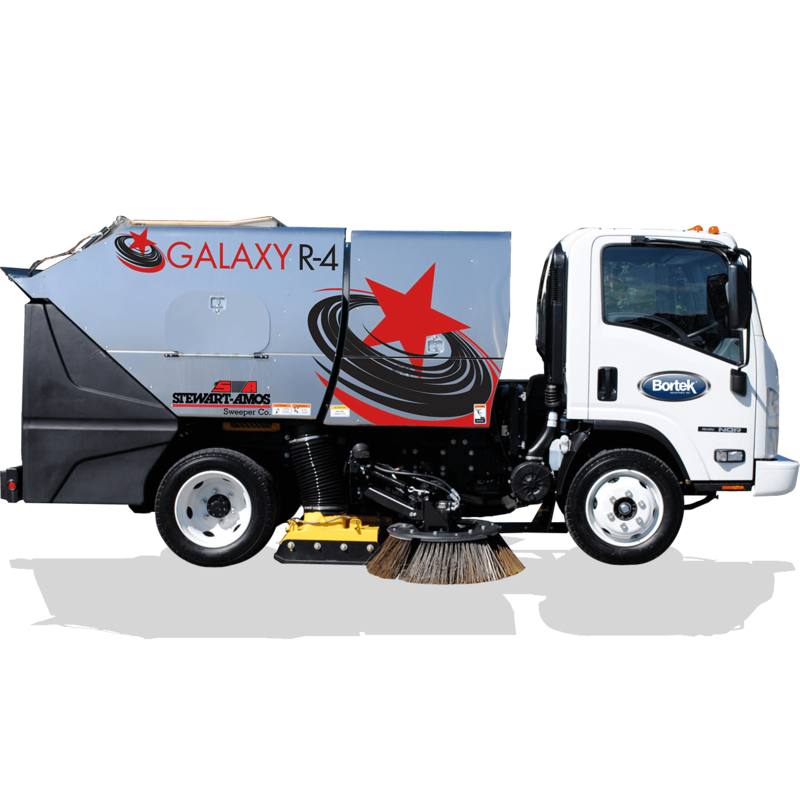 The Galaxy R-4 is a chassis mounted Regenerative Air street sweeper. 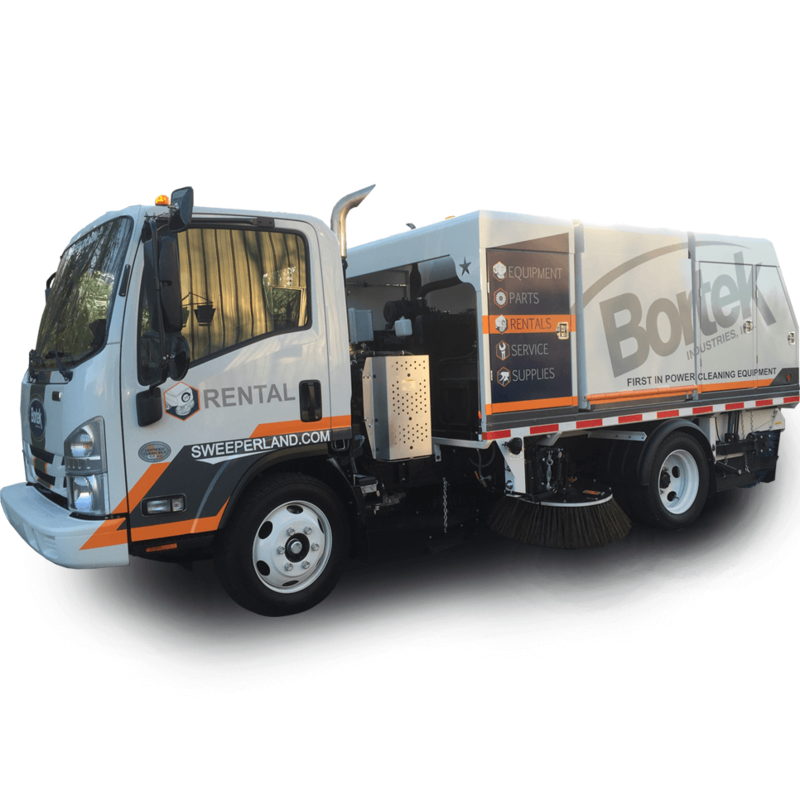 The R-4 features a blast orifice style sweeping hood generating powerful air flow for optimal sweeping performance. The bolt-together stainless steel hopper combined with two-piece stainless separation screens means years of high productivity and low maintenance. Computer aided design of the dust separator provides uninhibited air flow for precise air return and fan protection. The abrasion resistant steel high-pressure impeller fan produces the maximum air flow pressure with minimal horsepower requirements and low noise levels.